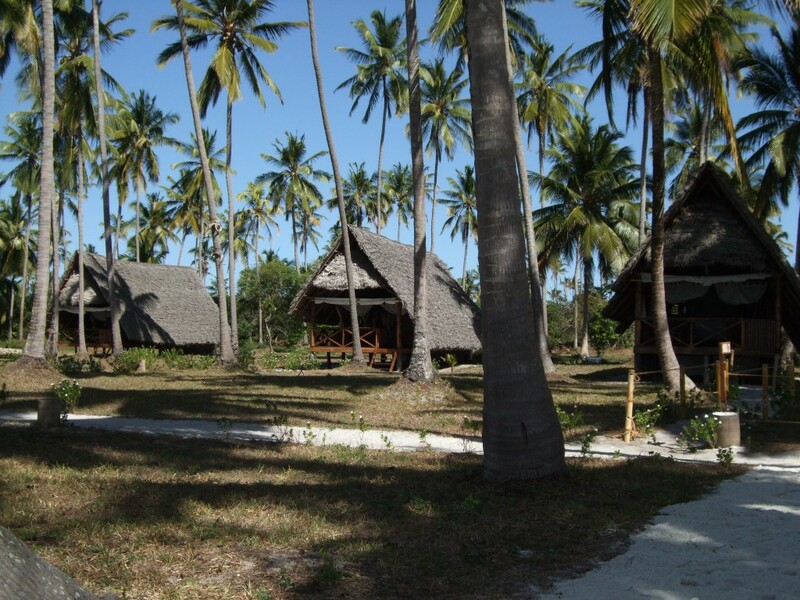 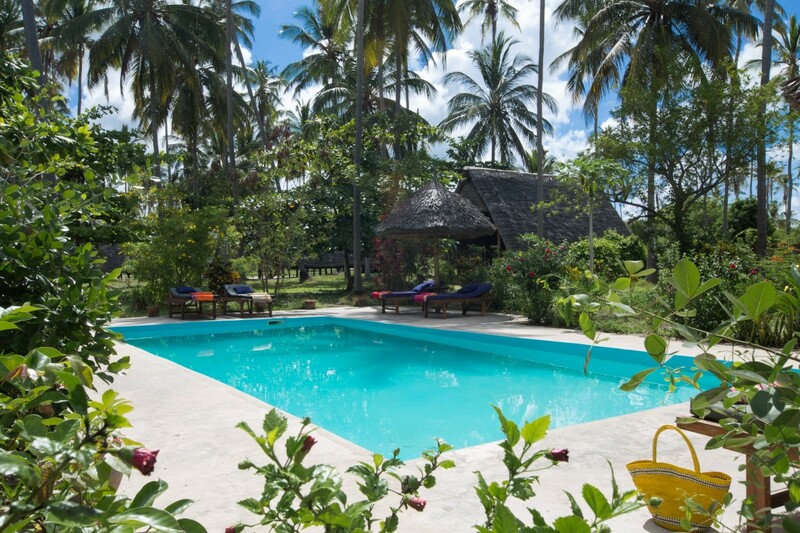 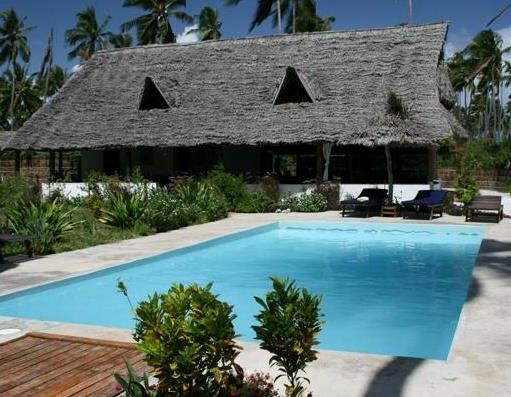 Location: Ras Mbisi Lodge is situated on an excellent beach location on the west coast of Mafia Island, some 30 minutes flight from Dar es Salaam on a small aircraft. 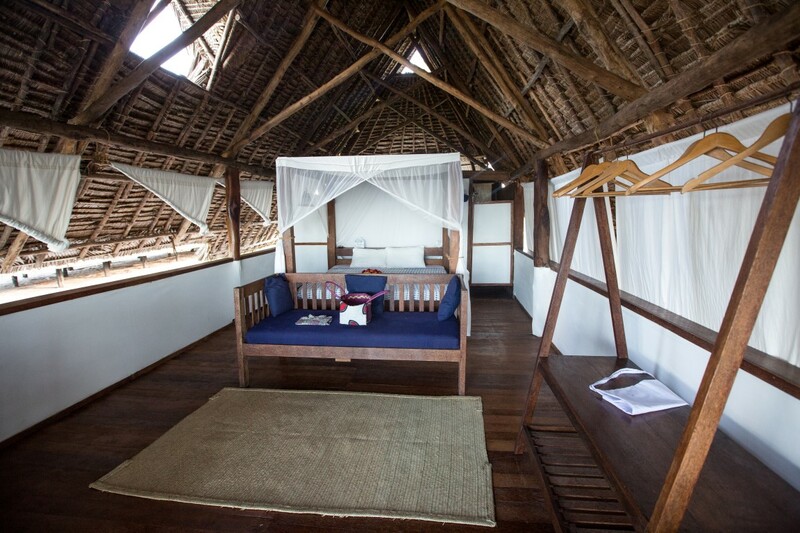 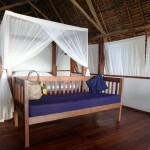 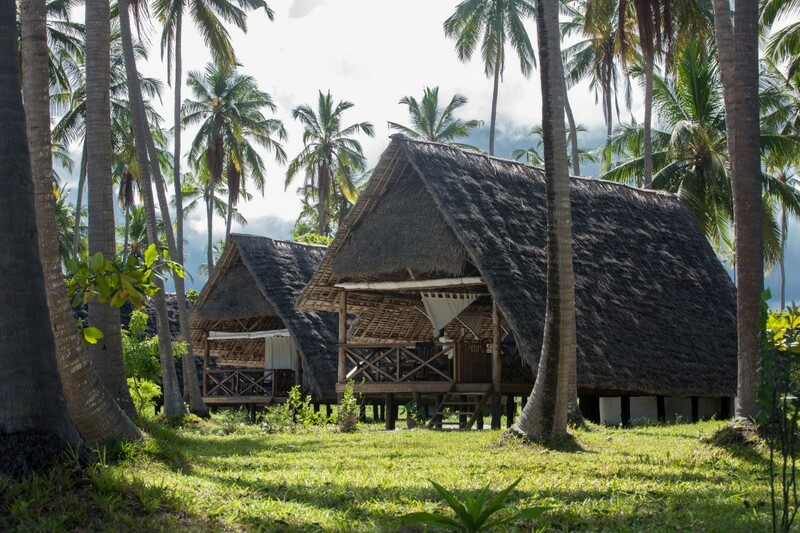 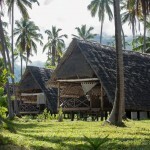 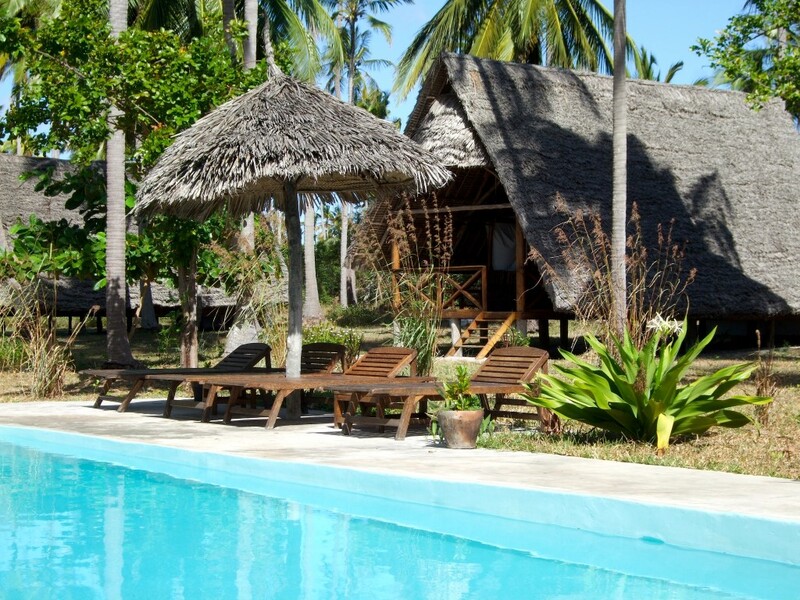 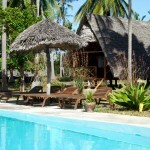 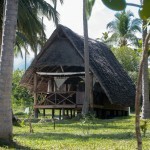 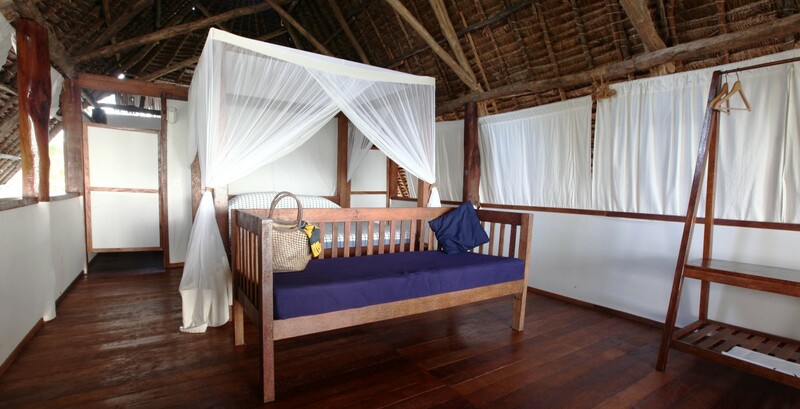 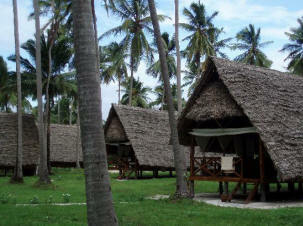 Accommodation: Built from local coco-wood, by local artisans, the accommodation comprises nine (9) spacious ‘open tent’ bandas / rooms which are only metres from the white powder beach. 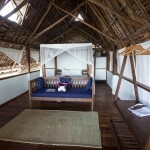 Each room has a private bathroom and a balcony to make the most of the views. 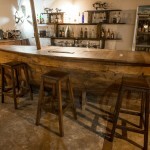 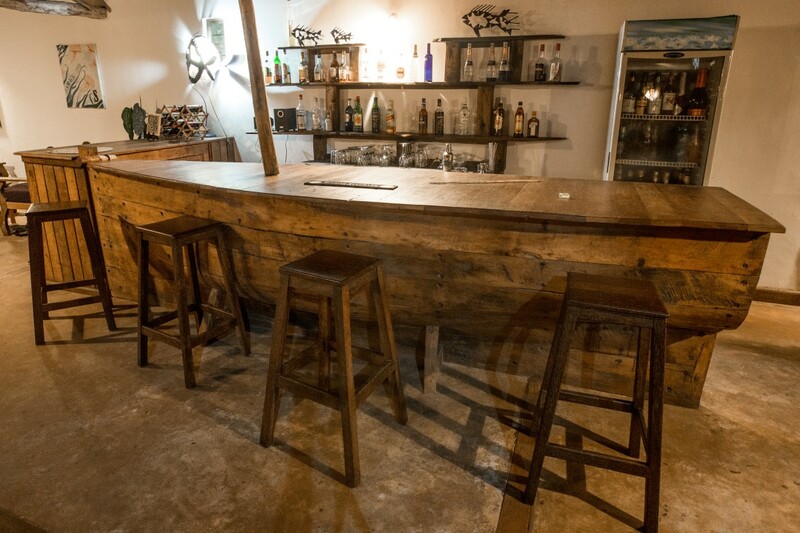 Furniture is produced from coco-wood using local craftsmen. 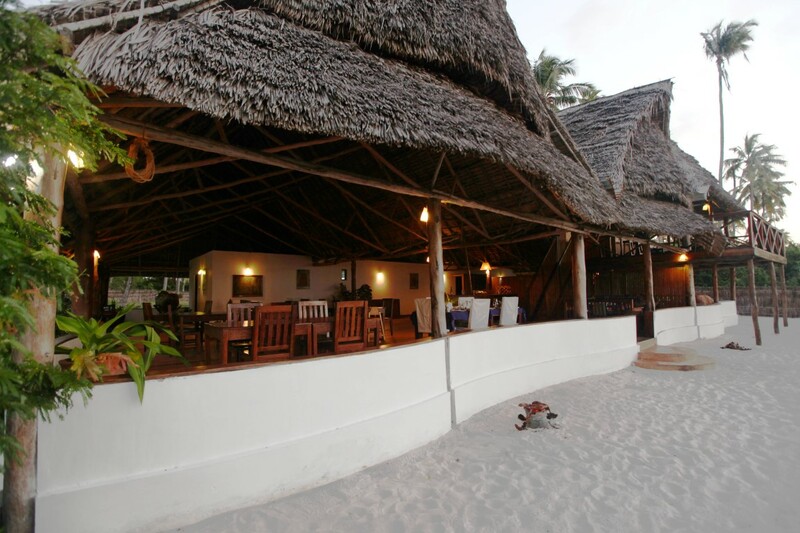 Facilities & Services: The cuisine at Ras Mbisi mixes traditional Swahili dishes with international flavours, with fresh fish and seafood from the blue waters of the Indian Ocean dominating the lodge menus. 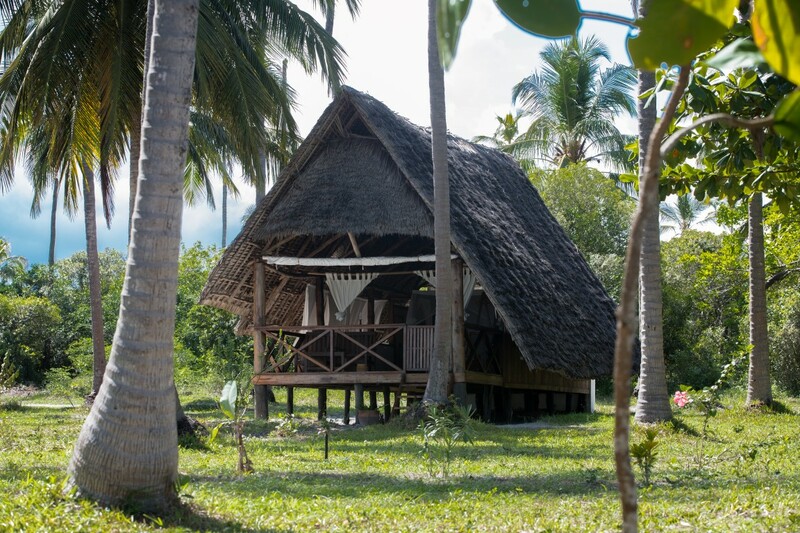 Most vegetables are grown in the lodge garden, and eggs gathered from their own chicken farm. 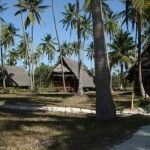 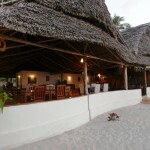 The lodge offers sunset cruises and excursions, including visits to Chole Island, Chungaruma lakes and the Mlola Forest, and outings to Kilindoni, Ras Kisimani or the Marine Park in the Chole Bay area, and organise fishing trips, and snorkeling from locally built dhow, scuba diving, sea kayaking, sailing in ngalawas with local boatmen, and canoeing in dug-outs. 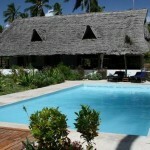 The lodge has a swimming pool.